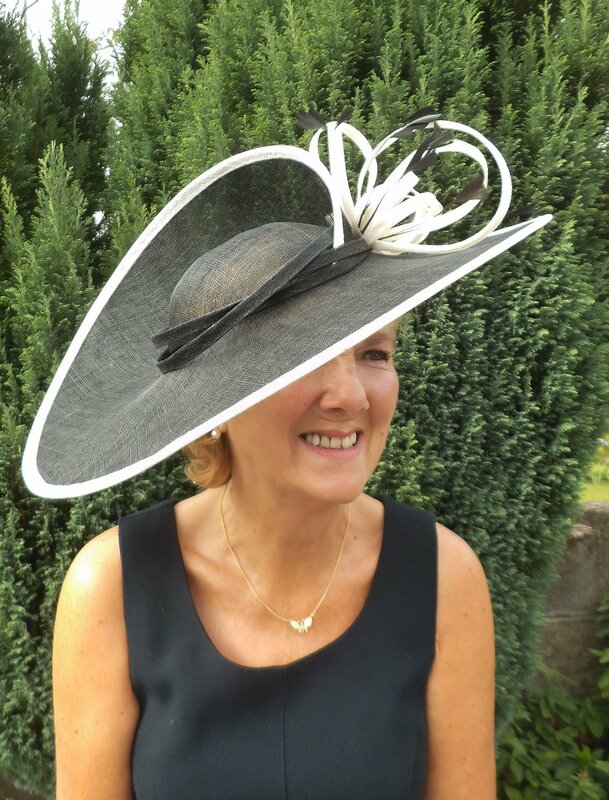 From double brims through to side sweeps and pill boxes, Kinderton Hat Studio stocks hundreds of hats to enable you to choose the right one. 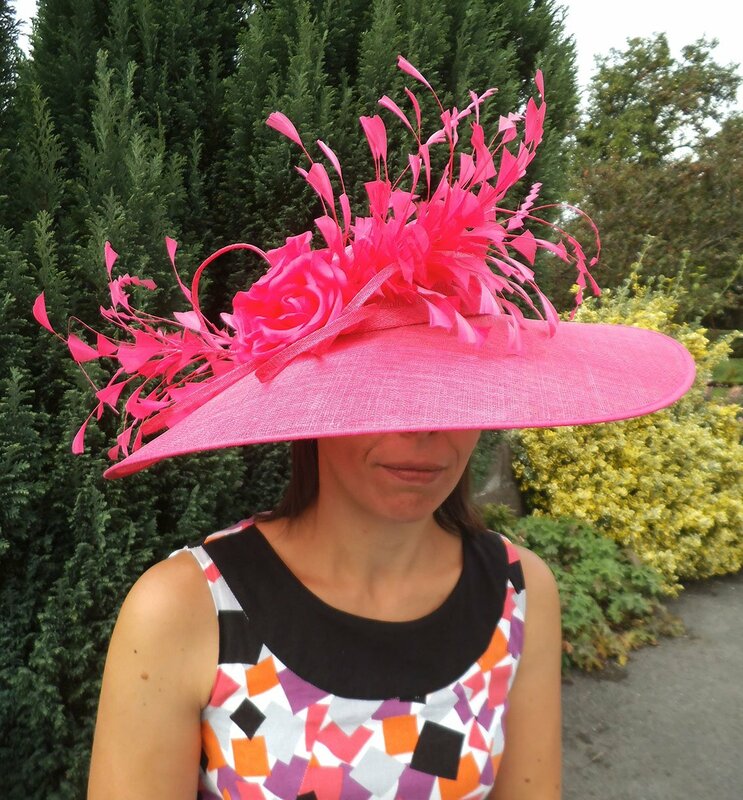 Most people find it helpful to try a variety of styles and sizes before deciding on which hat to wear. 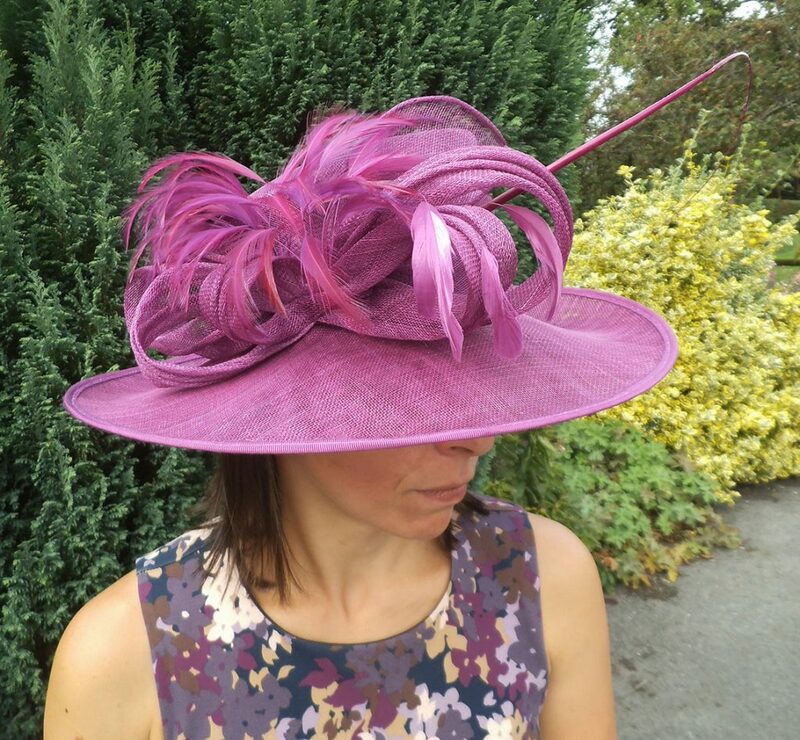 The range in stock is constantly updated from a variety of milliners which ensures a rainbow of colours to match your outfit and a price to match your budget. 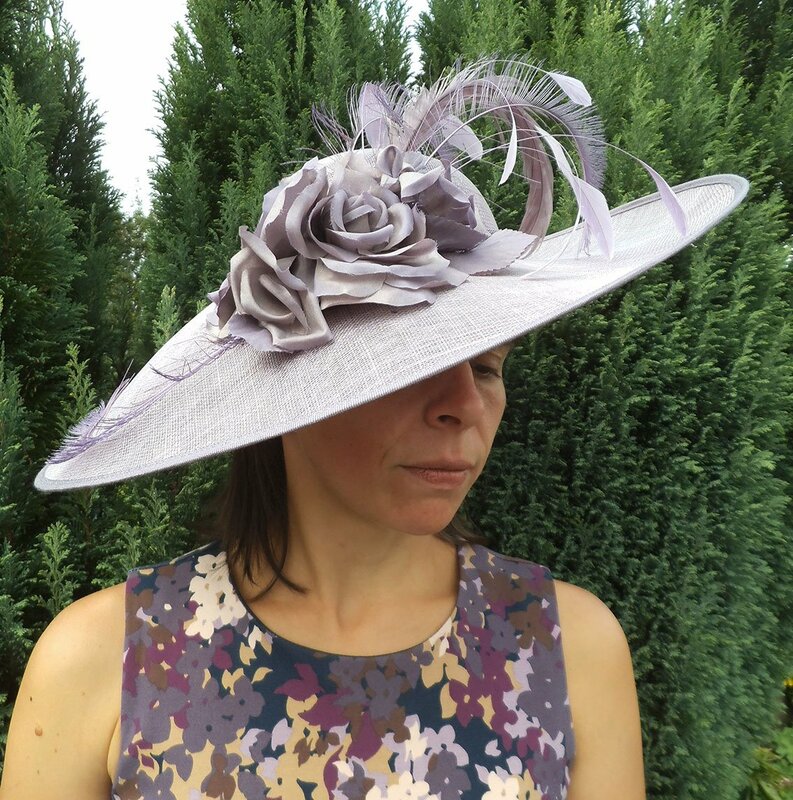 There are hats available for every season, with felt, wool and velvet added for the Autumn / winter season. 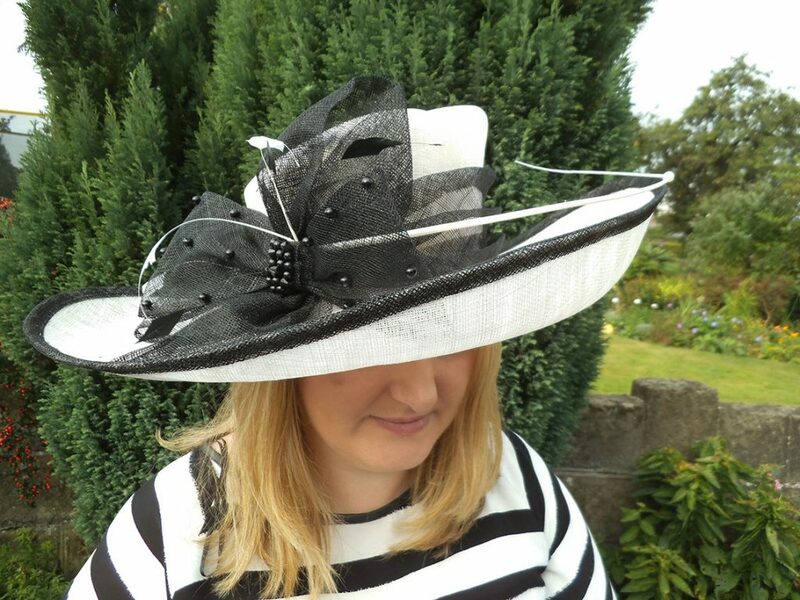 Sinamay hats are the most popular and are worn all year round. 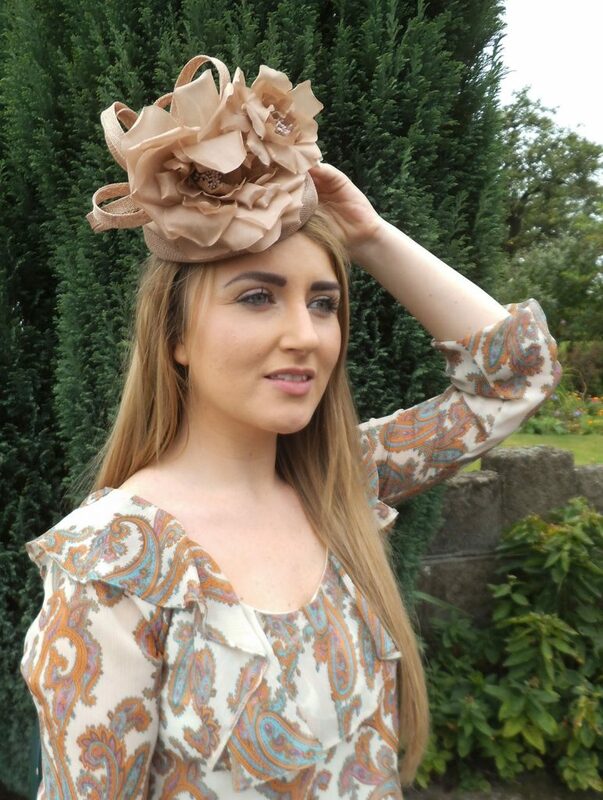 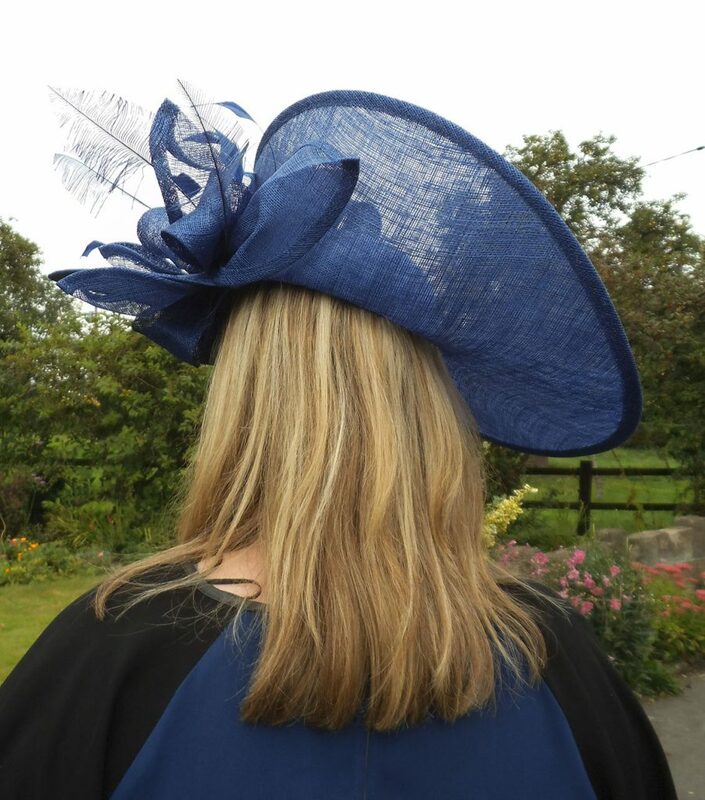 Many hats have, or can have lace, silk, feathers and flowers added for a variety of colours, fabrics and textures. 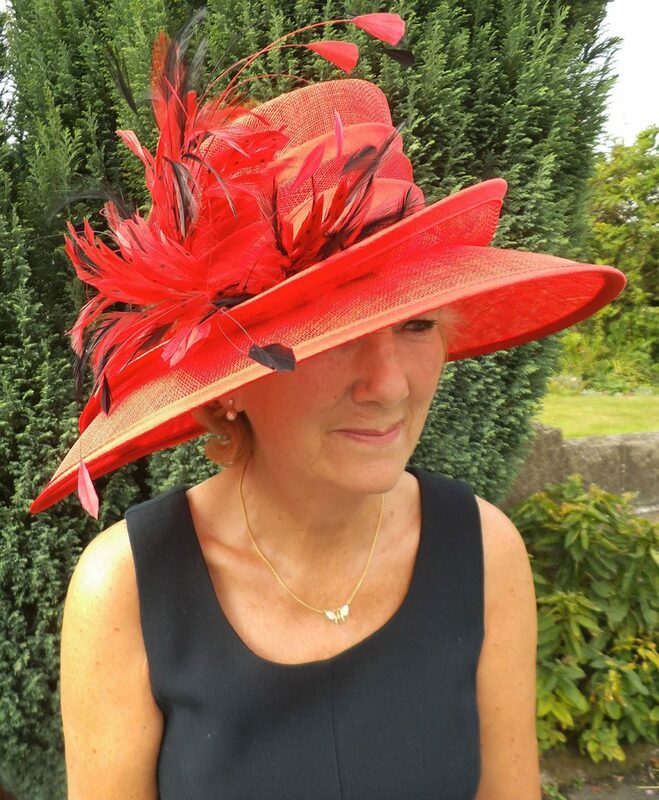 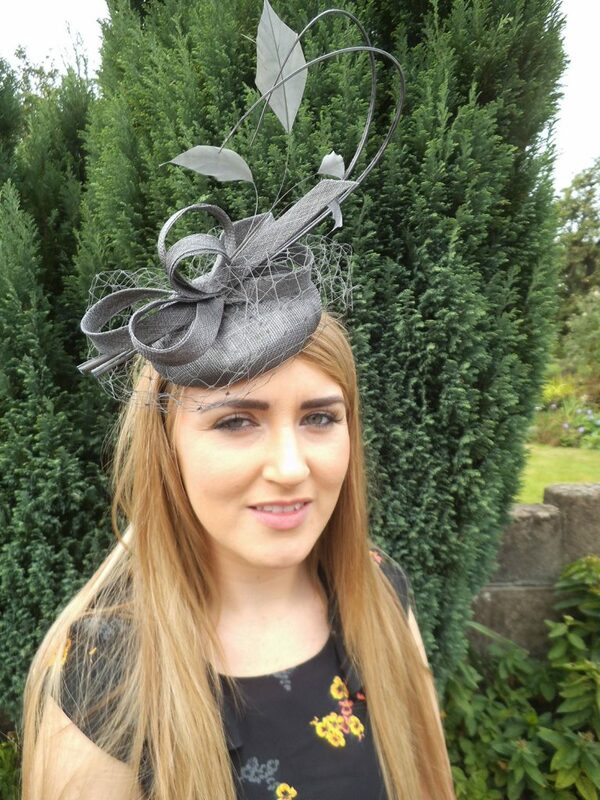 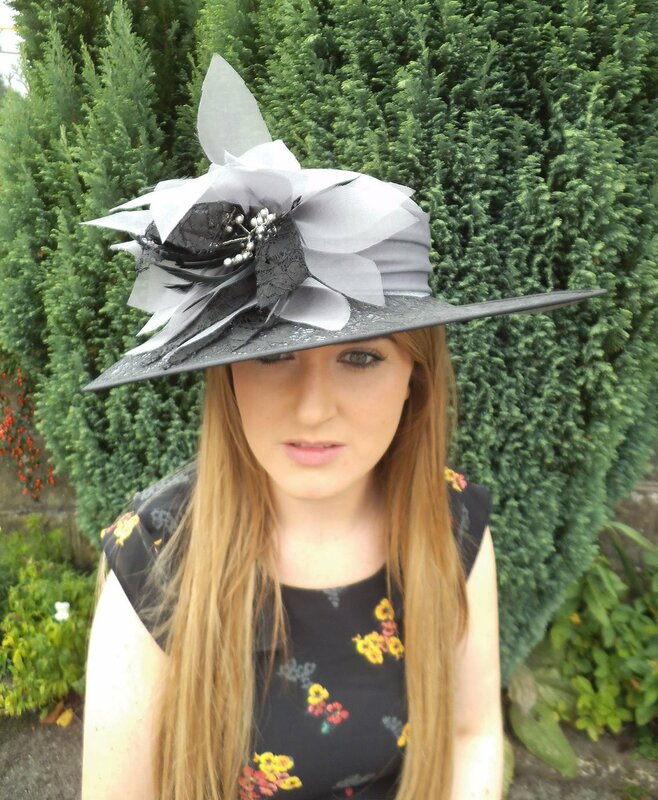 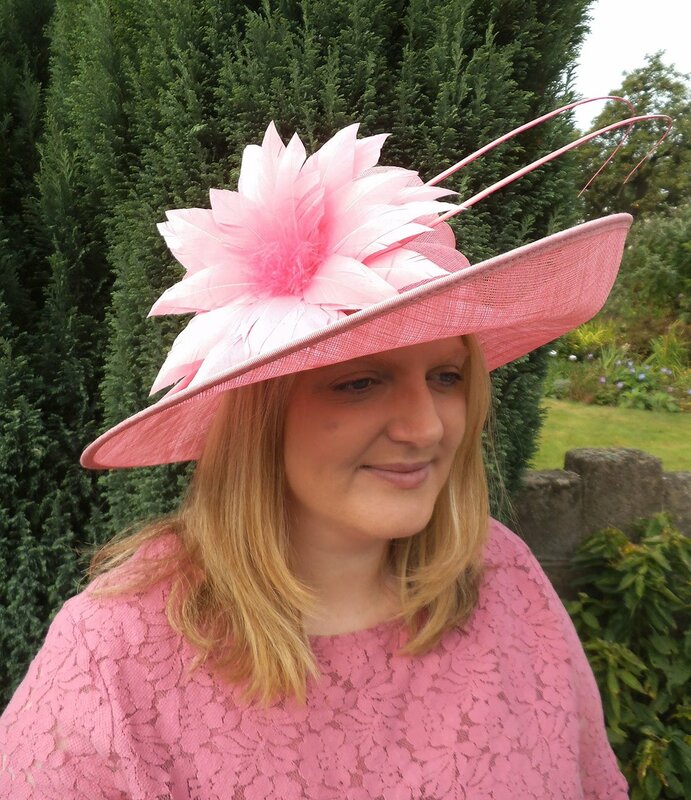 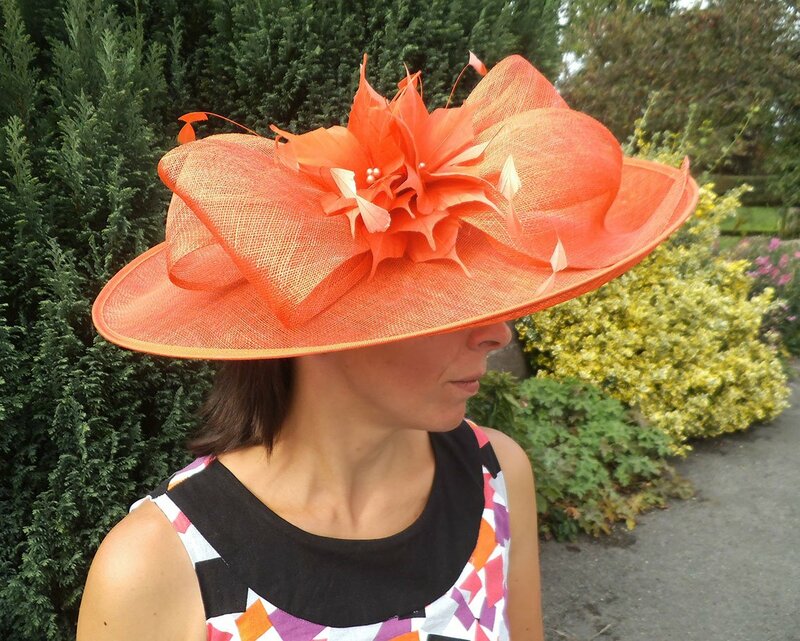 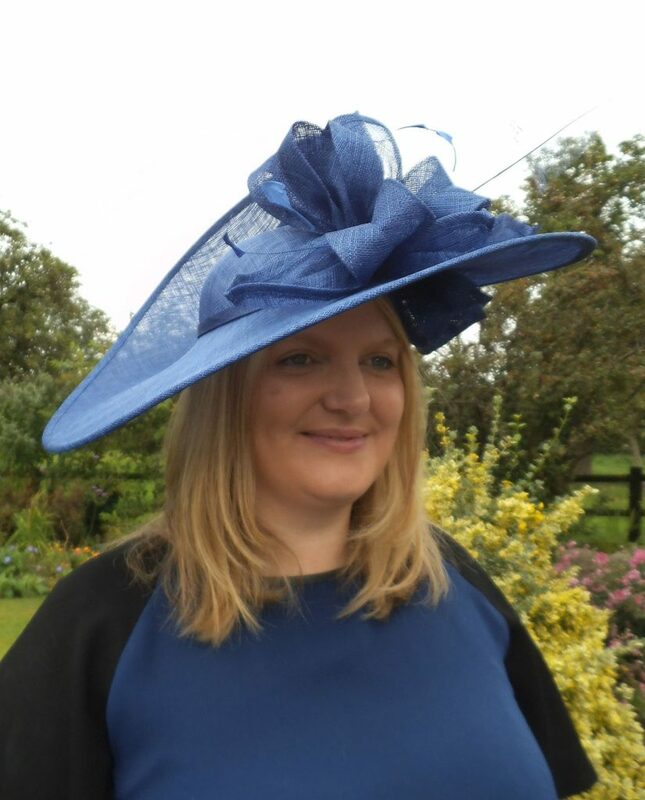 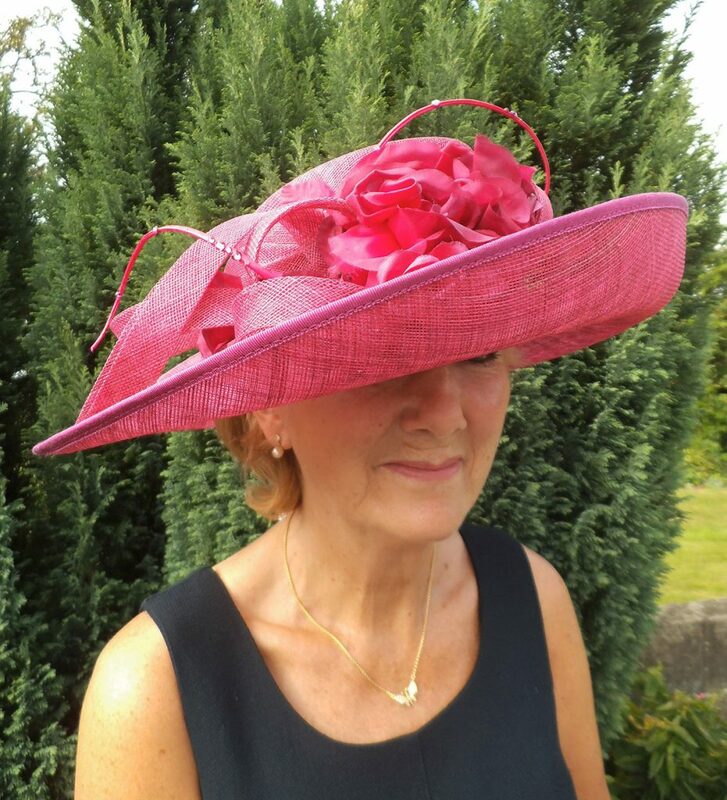 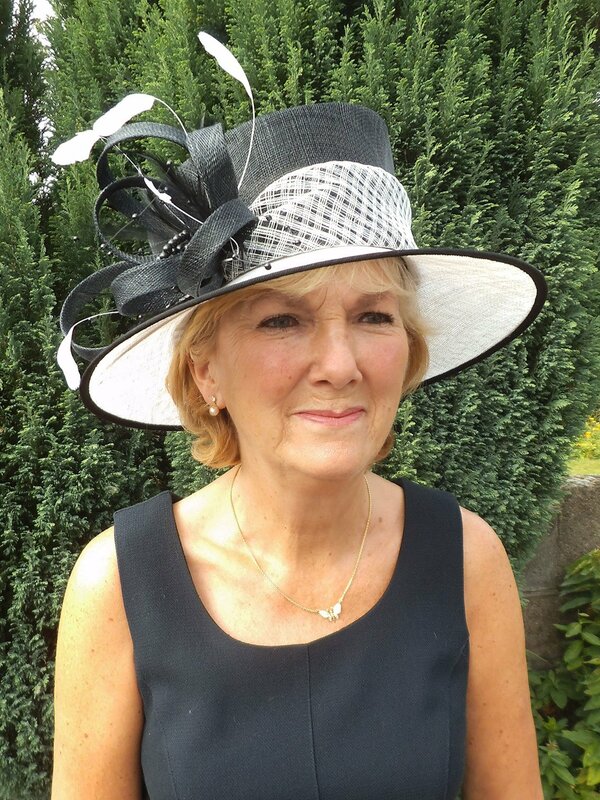 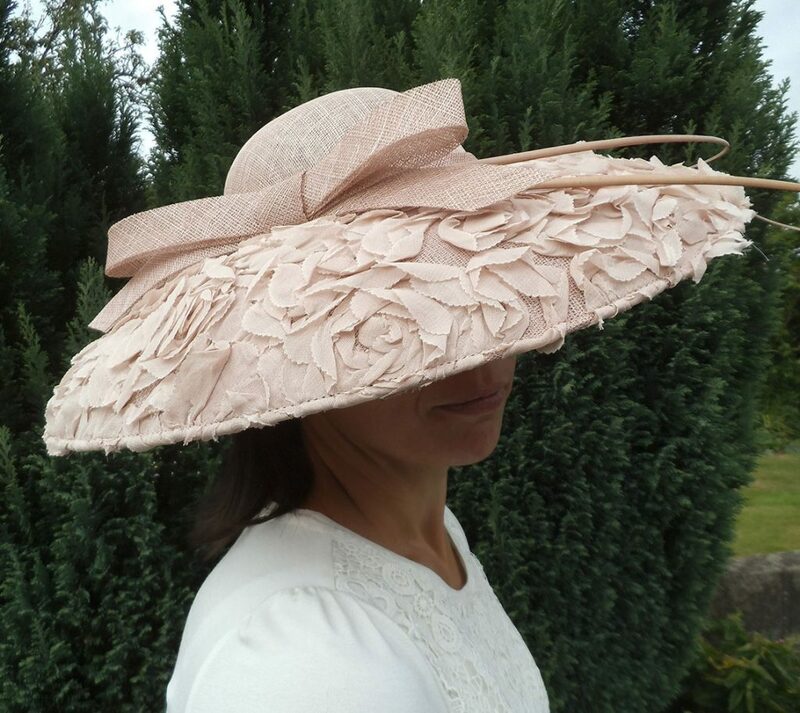 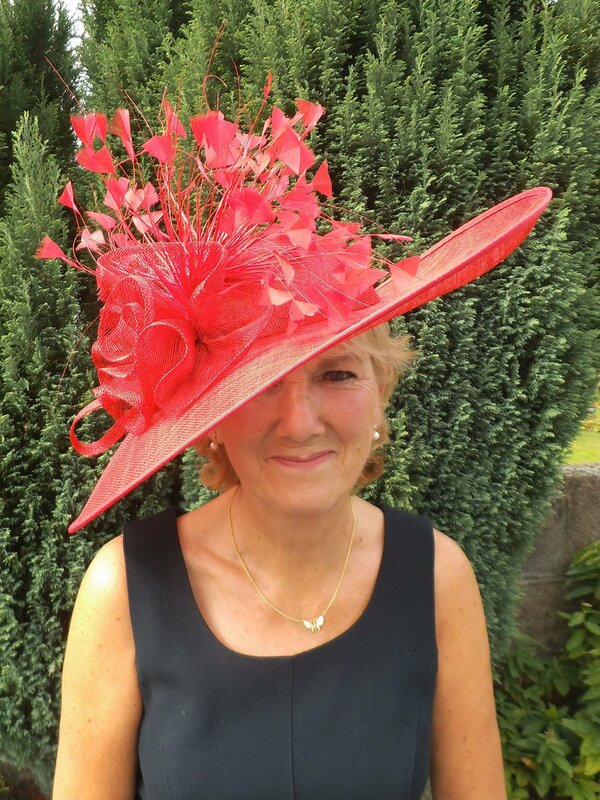 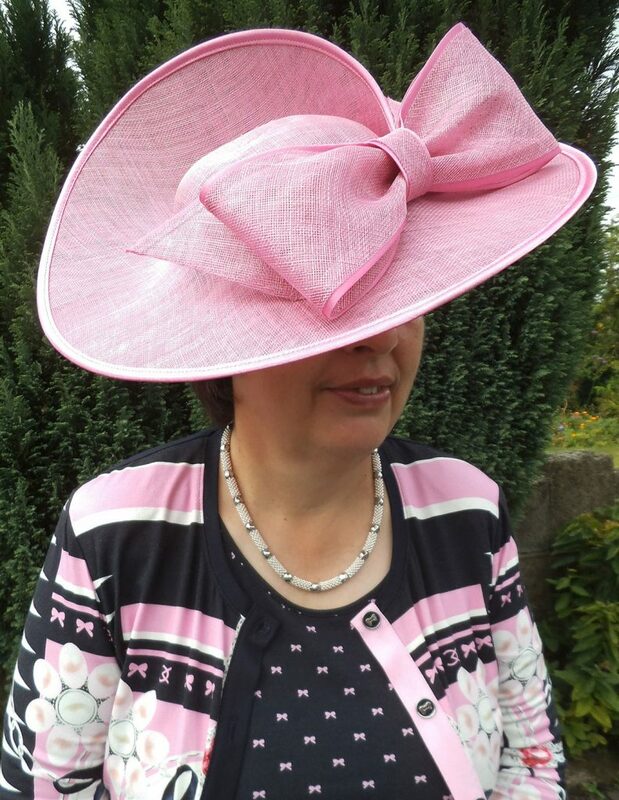 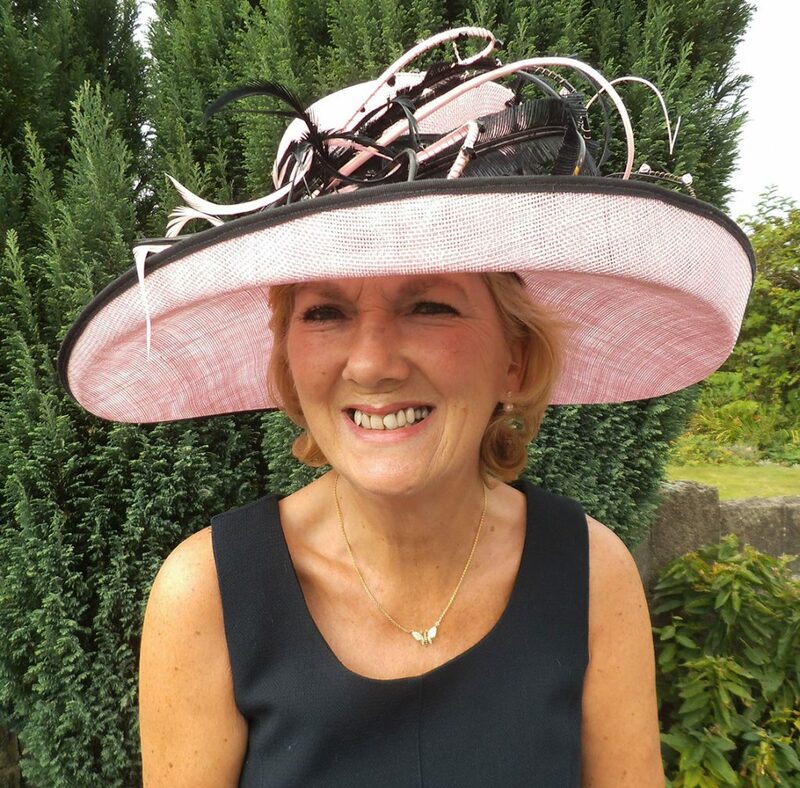 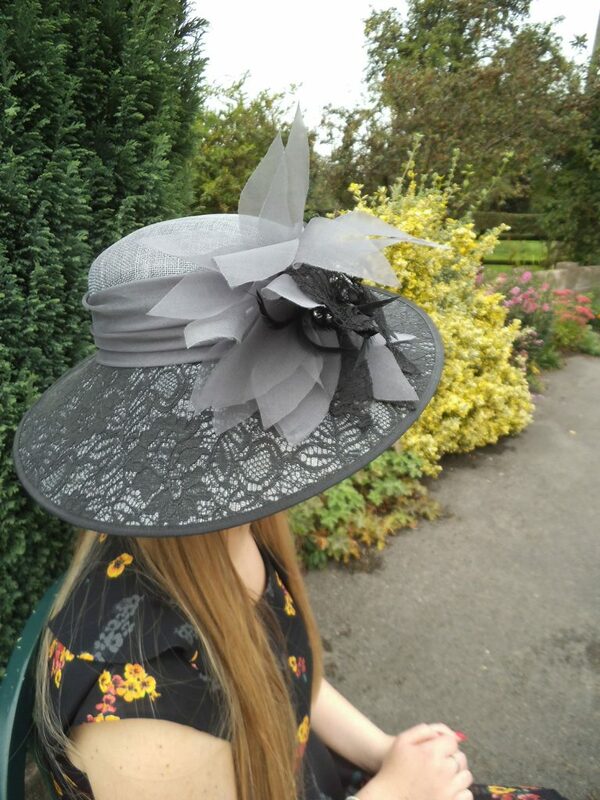 All hats at Kinderton Hat Studio are available to hire or buy.